Myanmar targets Chinese tourism clientele : The Burmese government has expressed its willingness to develop the country as a tourist destination. Myammar is a beautifull country with a great tourist potential and attractions in many fields. The tourism sector saw an increase in tourism arrivals and in 2016, Chinese tourist arrivals surpassed 183,886 for the first time. In 2013, a big Tourism Plan was launched, targeting 7.5 million arrivals by 2020. Chinese tourists are the second big tourist player in Myammar. 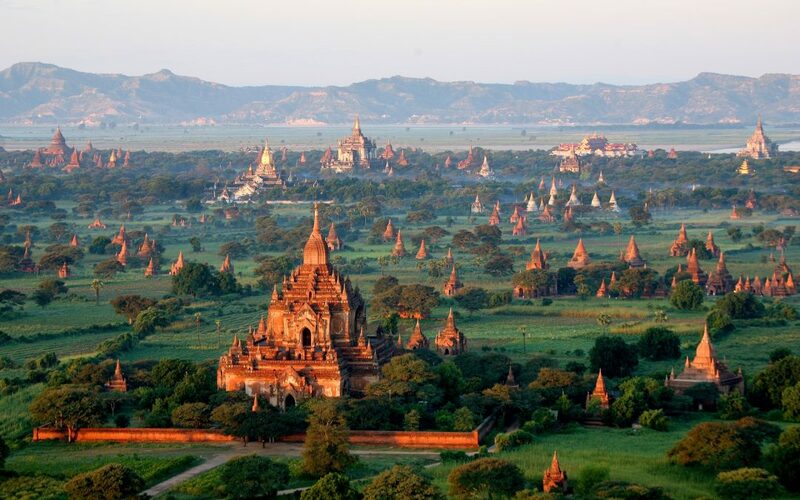 The most popular tourist destinations in Burma include big cities such as Yangon and Mandalay; religious sites in Mon State, Pindaya, Bago and Hpa-An; ancient cities such as Bagan and Mrauk-U; and as well as beaches in Nabule Ngapali, Maungmagan Ngwe-Saung. Because of its clear intention to attract more visitors, Burma has taken specific steps regarding visa procedures for Chinese tourists. 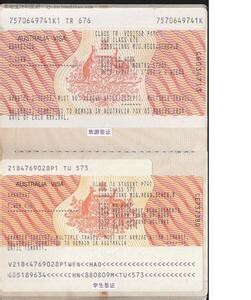 The approach is very standard: a tourist visa granted for 28 days, with the details of planned trips. While this approach is no more cumbersome than for other destinations, it is nevertheless much more complex than Vietnam or Thailand, which have simply exempted Chinese tourists from visa for 72 hours on tour. Indeed, other countries are putting in place strong actions of seduction towards the Chinese tourists. These include the Zero Dollar Tours of these two destinations, which, while still a financial scam, attract hundreds of Chinese tourists each year, attracted by the prospect of paying no meal and entertainment costs. accommodation. Of course, the principle of these tours is based on the obligatory and frequent passage of the group in souvenir shops with mandatory shopping throughout the tour. These stores are only for Chinese customers. They are born of a connivance between Chinese investors and travel agencies looking for profit on mass tourism. To learn more about Zero Dollar Tours, I invite you to read – >> this article written by our agency. Other destinations less known, less geographically close or less emblematic than Vietnam and Thailand have been able to deploy effective communication campaigns towards Chinese customers. An example that may seem far-fetched but is actually very relevant: the success of the Bulgarian village Momchilovtsi. This village has benefited from an opportunistic Chinese industrialist who has marketed in China a yoghurt under the name of the same name, supposed to contain the milk bacterium deemed capable of extending the life of the consumer. Proof in support: the village holds the record of century-old inhabitants of the country! 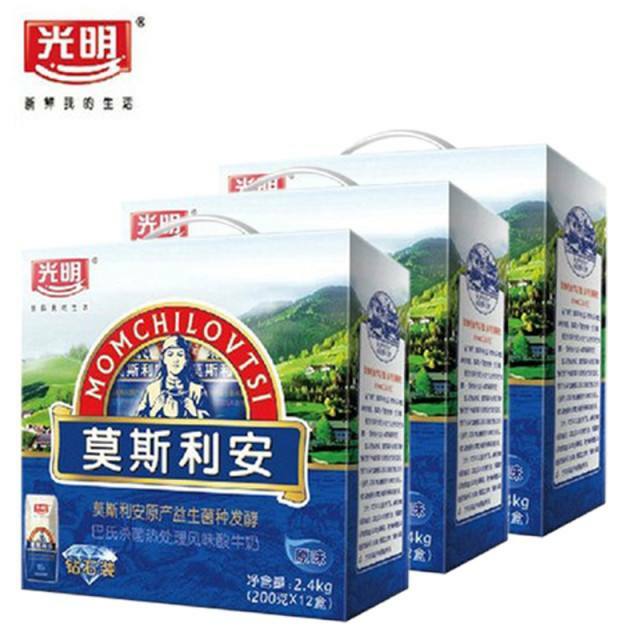 Whether adhering to the theory or not, Momchilovtsi yogurt enjoys good publicity in China and organized tours have already been put in place to allow Chinese tourists to breathe the fresh air of the Bulgarian mountain while enjoying the traditional yoghurt prepared by the local village. To sum up: Burma must find its opportunity to attract Chinese tourists. The political stability of the country visited : rare are the tourists seeking for insecurity on holidays! Using Mobile payment : Wechat Pay and Alipay are two secure and fast ways to pay for their purchases. No need for wallet: a smartphone is enough. A symbolic destination with prestigious places, whose visit confers an enviable social status to the tourist. Visiting a known cultural place gives face to the Chinese tourist. Or at least then, the destination must be cheap. Very cheap. Luxury and modernity: while the countryside is still associated with dirt and poverty in the collective imagination, big cities are synonymous with modernity and wealth. 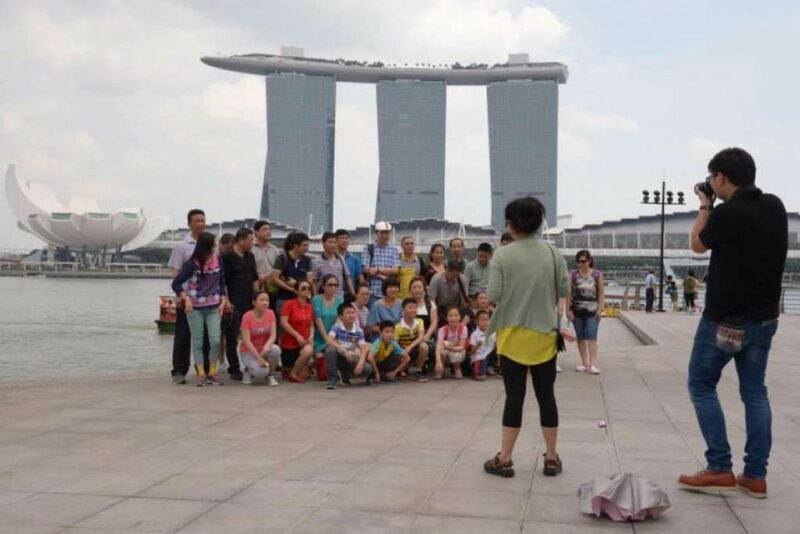 Chinese tourists particularly appreciate modern metropolises and ancient architecture adorned with gilding. Or the destination must hold something special. Like the Momchilovtsi yoghurt. Communicate on tourism offerings through the main Chinese social networks for tourism: Qyer, Wechat and Mafengwo in the current trend. Set up payment facilities by Wechat and Alipay when booking the tour. Create a Wechat subscription account so travelers can track offers. Highlight the country’s advantages. The ideal is that the image of the destination makes dream and immediately arouses an association of ideas. What relationship with our activities? Our digital marketing agency can help you develop the full potential of your tourist destination. The Chinese tourist clientele is undoubtedly the most courted of our decade. It represents a huge economic potential for a 1.3 billion-strong society, with rising purchasing power that fits perfectly with a new desire to travel abroad and their culture of shopping. We are specialized in SEO on the Chinese web. Our mastery of the main tools of e-commerce and social networks in China allow us to ensure the e-reputation of a company. We can let you know about your future tourists through our online marketing campaigns. Do not waste time! Thanks to our innovative strategies, you directly reach your target clientele. 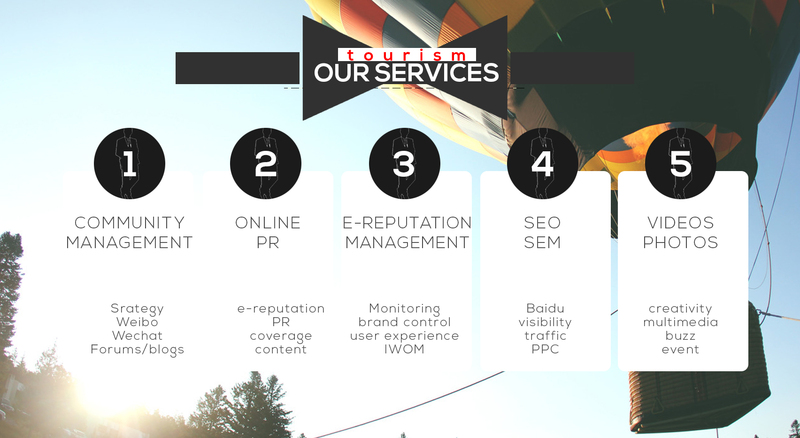 For information, do not hesitate to contact our experts in e-tourism in the Chinese market. They know better than anyone the expectations of Chinese tourists and will help you to understand each step of your business plan. Team Himalaya , a dynamic adventure and leisure tour company based in the heart of Kathmandu, Nepal. We want to attract Chinese tourists and Chinese tour operators can you help ? Although the company established for few years but with professional management and expert guides and staffs who have served in this tourism trade for more than a decade in different fields, our of hundred of Trekking and Travel companies in Nepal Himalaya it is always a challenge and confusion in choosing the right agents to enjoy the holidays and adventure in Himalaya destination of Nepal, Bhutan MYANMAR and Tibet.